How to Get a Free Copy of Hoaxed Book! You are here: Home / Culture / How to Get a Free Copy of Hoaxed Book! 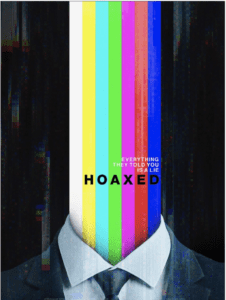 Hoaxed Movie is live, and a lot of people don’t know that Hoaxed is also a book, and you can get it for free here today only. Hoaxed Book contains the full, long-firm interviews with the guests of Hoaxed. 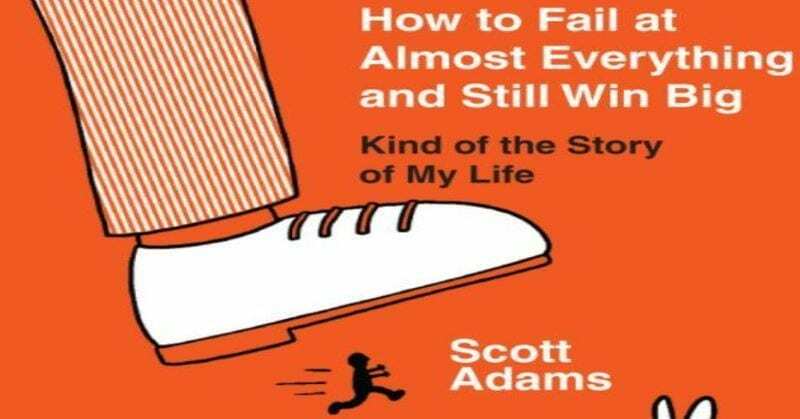 The book is free today, and you can get it here. 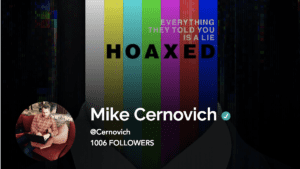 You can watch the full preview of Hoaxed Movie below. You can buy Hoaxed Movie here.